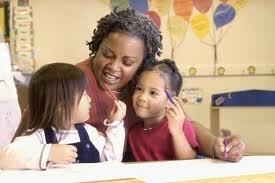 How to Train a New Child Care Worker? Earlier this week, one of my Facebook friends sent me an inbox message and she asked me if I had a resource on Training New Staff Members. 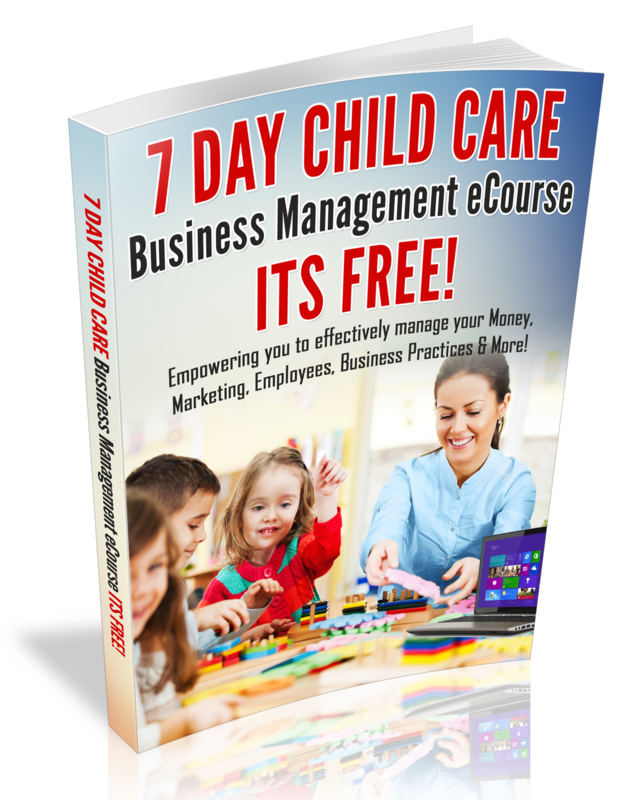 I was glad that she asked that question, because I have several resources that will empower home providers and center owners in the arena of staff management. Plan a new employee orientation that consists of the following: meeting co-workers, review job duties, give the new employee a tour of his or her work environment, plan time to complete tax forms; review policies and procedures,etc. On the second day, give the employee some space to do his or her job and stay close by to answer any questions. At the end of the employee’s work week, ask the employee how did his or her week go? Get feedback and provide support! Take some time to observe the employee during the first 3 weeks of employment, because the way that an employee is trained, is how they will continue to work. The Art of Owning a CenterTo Your Success!